For a unique sense of career fulfillment, pound for pound, NHK offers you one of the greatest opportunities to make an impact, while still feeling like an individual. At fewer than 100 employees, the NHK International team maintains a small, cohesive, first-name-basis work environment. Yet, with a long R&D history, a global reach and a skill for hiring talent, NHK also has the capacity to compete with the giants in automotive. Here, you’ll have a fingerprint on millions of the world’s best-performing vehicles, and you’ll have coworkers who know who you are and appreciate your contribution. This global company welcomes those of different cultures and seeks out individuals who are inclined to reach across lines of personal expertise to collaborate and solve customer problems. 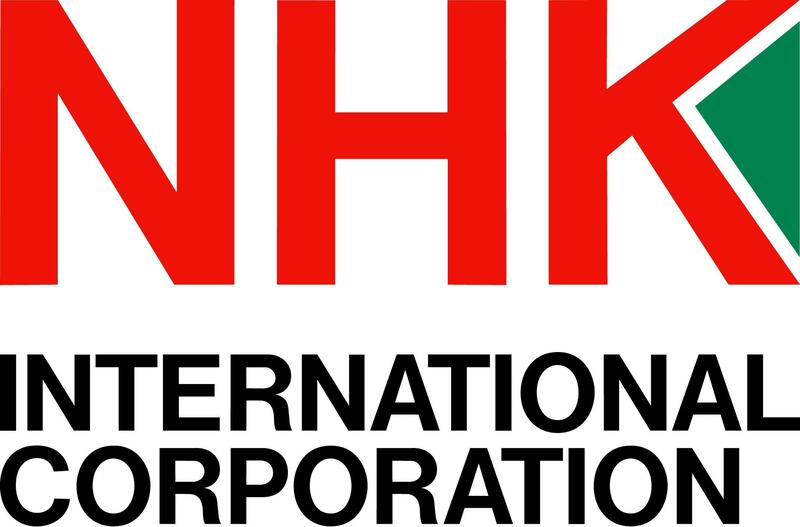 Review and apply for NHK International’s available positions.